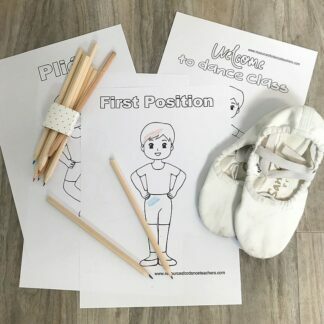 After years in the making, it’s finally here, the Preschool Ballet Blueprint, a preschool ballet curriculum and class plan for ages 3-5. Tried and tested, flexible and adaptable, a complete curriculum for preschool Ballet classes. 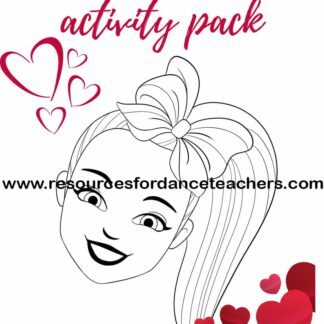 You can relax knowing that your classes are not only fun and popular but also pedagogically sound and designed to actually prepare your tiny dancers for their transition into formal ballet class. It is teacher training and a curriculum all rolled into one. The Blueprint not only tells you what to do but how to do it, what to do when things go wrong and how to run your class to avoid behavioural issues. Everything is done for you. The Blueprint covers studio set up, classroom control, detailed notes on different behavioural issues, setting up a routine, how to praise and delight your dancers, which props to use, when and how, plus a complete playlist. This is a complete curriculum rather than just a description of which steps to do to which music. All steps and activities are notated in detail with counts where appropriate and a playlist is provided. Child centred – we all know that Preschool Dance classes are nothing if not unpredictable. The Blueprint is designed in phases. Age 3-4 start with phase one and by 4-5 work through to phase 4. In this way, teachers can progress their classes rather than trying to impose set lesson plans on them. Some classes need more time to work through the early phases, others will be ready for a challenge. The Blueprint allows teachers to progress their students at rate appropriate to their particular class all in a fun, imaginative and age appropriate way. 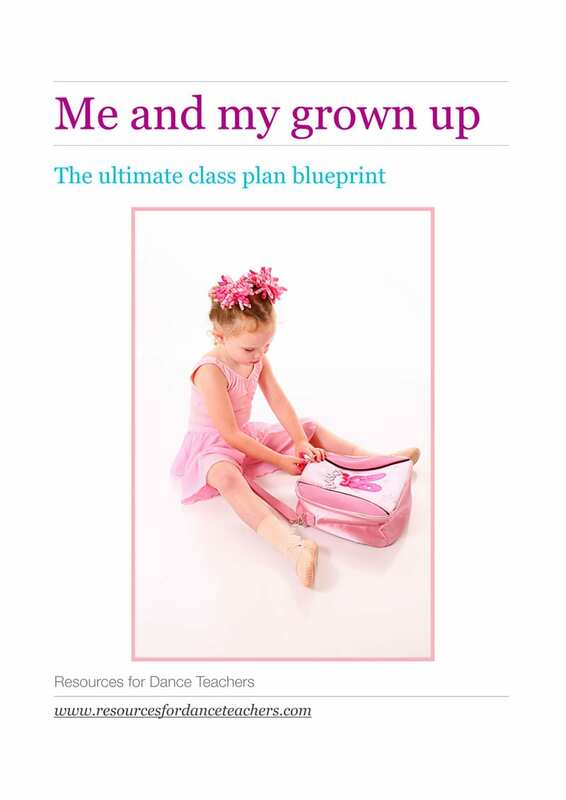 A true curriculum – The Blueprint is designed to prepare Preschool Ballet students for more formal ballet instruction. 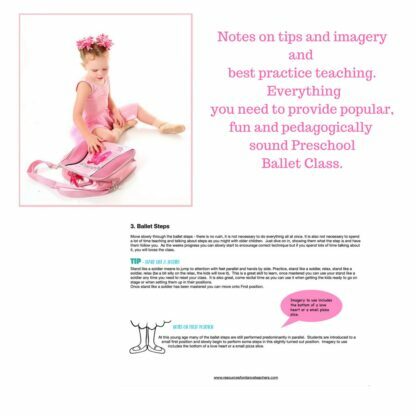 Teachers are provided with the materials to teach foundational ballet technique in an age appropriate manner. Students graduating from this program are ready to start formal ballet instruction and primed make progress. This is a great way to ensure that your junior program is well equipped. 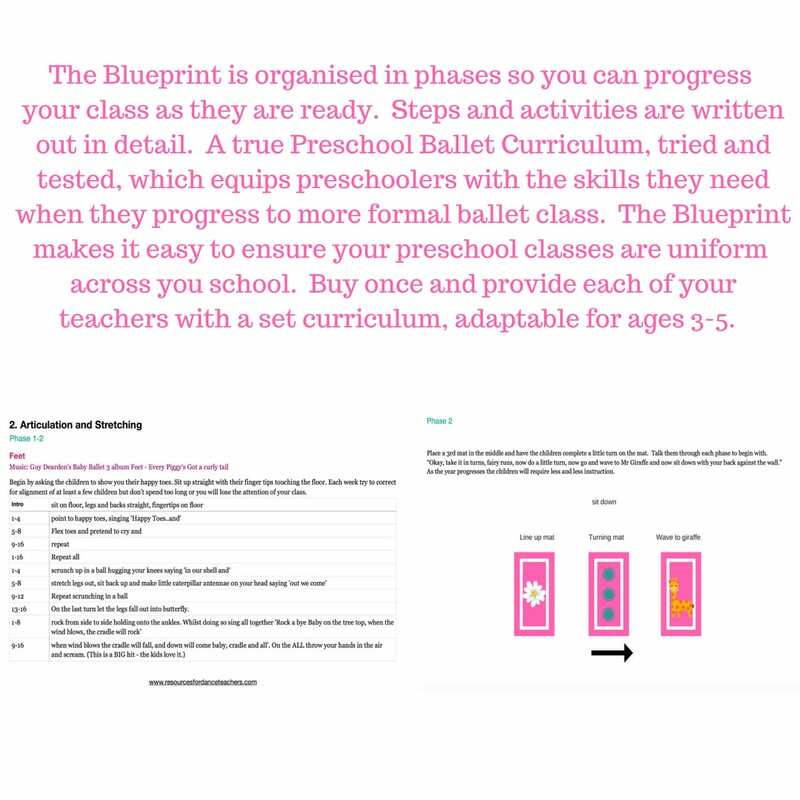 Detailed instruction – just as with a ballet curriculum for school aged learners, the Ballet Blueprint includes each step written out with counts where appropriate. One off purchase – The Blueprint is provided as a one off purchase rather than as a monthly plan. This means you can purchase it once and use it forever. It also means you can easily ensue all your preschool classes are uniform – just provide each of your teachers with the Blueprint and away they go. Detailed tips and guidance – The Blueprint not only provides you with a curriculum but also serves as a teacher manual. There are sections on studio set up, class control, heading off and dealing with behavioural issues, selecting props, which ones to use and why, information on growth mindset, praise and holding the classes attention plus fun games and activities that help the children develop particular skills. 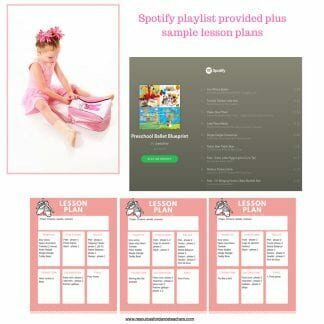 Sample lesson plans – The Blueprint contains sample lesson plans to illustrate how to work through the phases. There is also a blank lesson planner. Access to a wealth of knowledge and experience – this Blueprint as been used to deliver thousands of popular, fun and successful Preschool Ballet Classes. Students graduating from this program have hit the ground running and are finding elite level success at an early age and progressing with flying colours through their formal ballet exams. 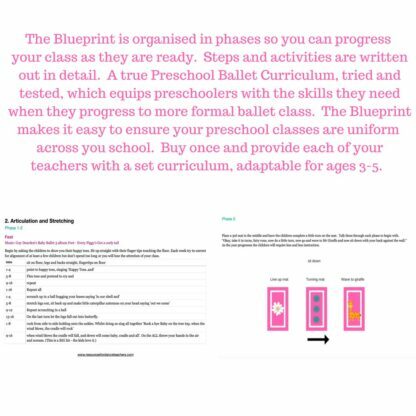 So whether you are aiming to train competition dancers, prepare students for exams or just ensure that your Preschoolers are exposed to quality dance instruction, the Blueprint has you covered. 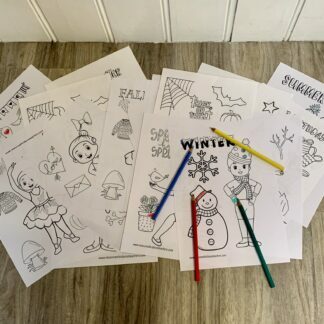 Printables – the Blueprint also includes a sticker sheet and a welcome to dance class colouring page to get you started. 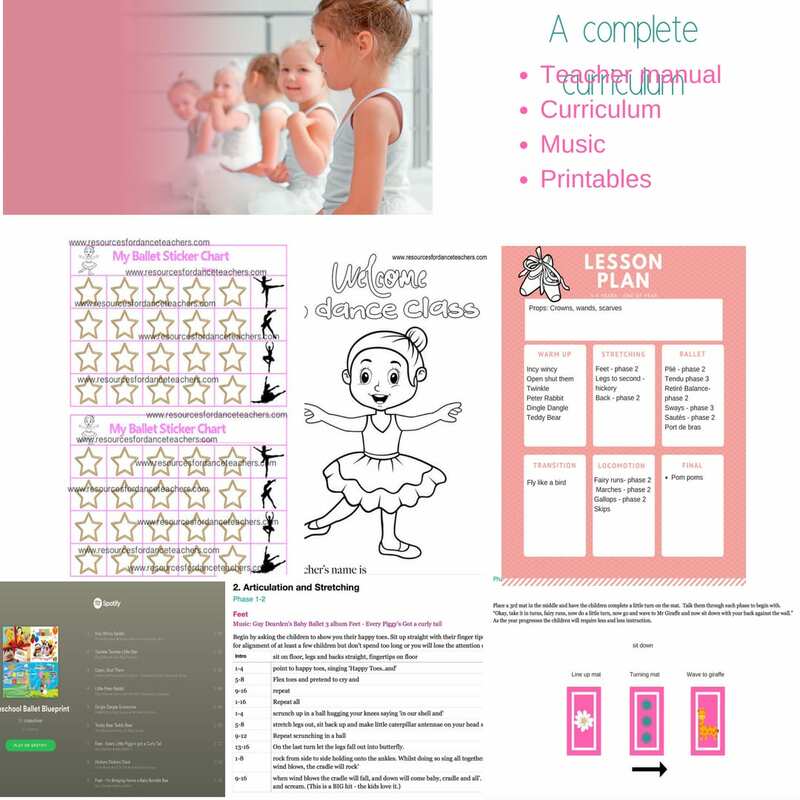 A complete Preschool Ballet curriculum for ages 3-5 organised into phases so you as the teacher can progress your class at an appropriate rate. The Preschool Ballet Blueprint arrives as a digital download, so you can print it or use it on your devices or laptop. Preschool Dance classes are the foundation and future of your studio – it is important that they are not only fun and popular but that they are also providing a developmentally appropriate and pedagogically sound foundation for your students.